The Santa Fe Art Institute is honored to present internationally acclaimed musician and performance artist Laurie Anderson. Anderson will be performing her latest piece Burning Leaves: A Retrospective of Song and Stories and offering a workshop and Q&A Session as part of a fundraiser for the Santa Fe Art Institute. Laurie Anderson is an American experimental performance artist and musician who plays violin and keyboards and sings in a variety of experimental music and art rock styles. Initially trained as a sculptor, Anderson did her first performance-art piece in the late 1960s. The art scene of the early 1970s fostered an experimental attitude among many young artists in downtown New York that attracted Anderson, and some of her earliest performances as an artist took place on the street or in informal art spaces. In the most memorable of these, she stood on a block of ice, playing her violin while wearing her ice skates. When the ice melted, the performance ended. She became widely known in 1981 when her single ‘O Superman’ reached number two on the UK pop charts. She also starred in and directed the 1986 concert film Home of the Brave. We invest in culture, community, and place to re-imagine a more equitable world. 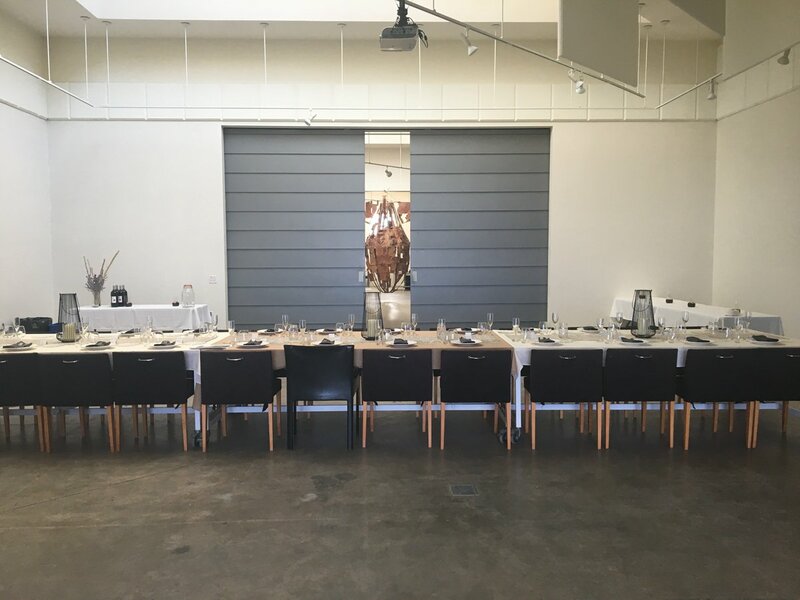 Need a space to host a banquet or fundraiser? Don't miss out on this opportunity to head to New Mexico in 2020 for this free residency! Applications for our 2020 Labor Residency are due Monday!! Apply today at https://t.co/yp5ln1TsUl. 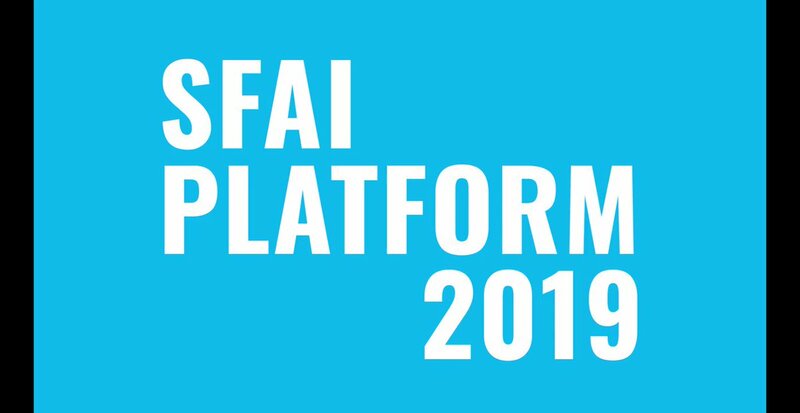 SFAI hosts public events every month including Platform! Platform brings together local artists and organizations along with current residents. Visit https://t.co/VkNf03oSjU. 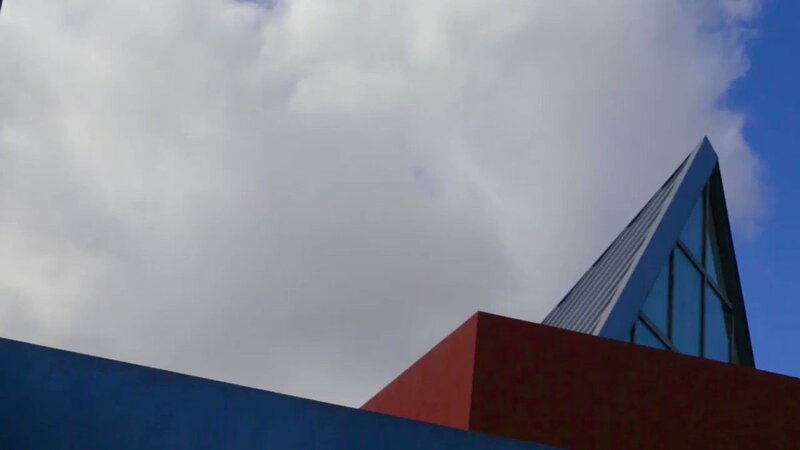 Applications for our 2020 Labor Residency are due Monday, April 15th. Visit https://t.co/yp5ln1TsUl. 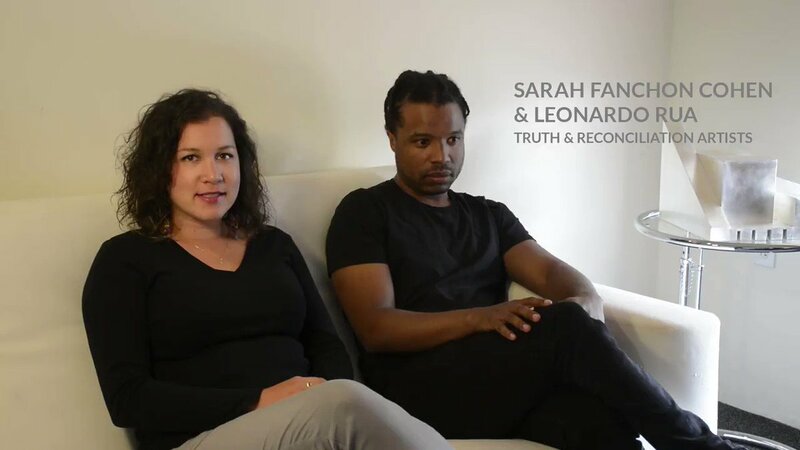 Applications for our 2020 Labor Thematic Residency are due Monday, April 15. Apply today at https://t.co/yp5ln1TsUl. SFAI140 has been SFAI's signature event 3 times a year for 5 years — providing a stage for artists-in-residence to share their work with the Santa Fe community!